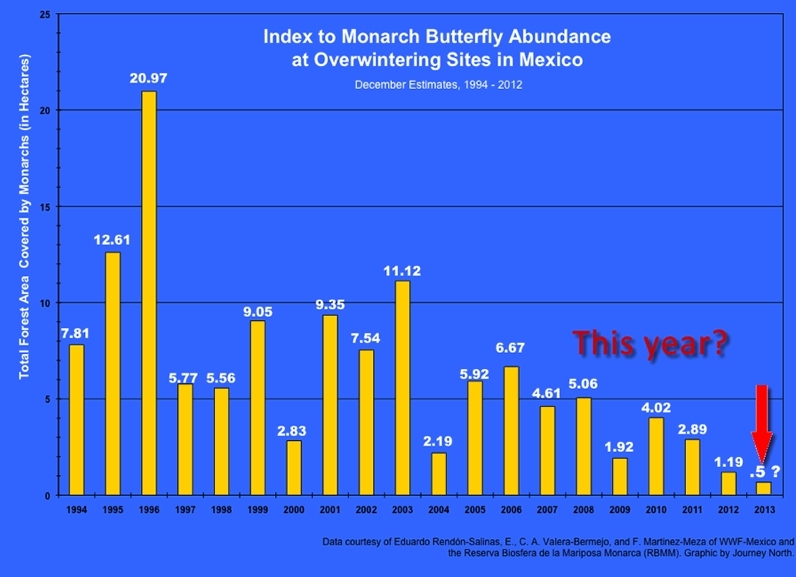 Other Comments Off on Are Monarch Butterflies in danger of extinction? The Wildlife Protection and Conservation Program at the CIIDIR Sinaloa campus of Instituto Politécnico Nacional (National Polytechnic Institute), has developed a series of research projects focusing on sea turtle conservation in northwest Mexico. 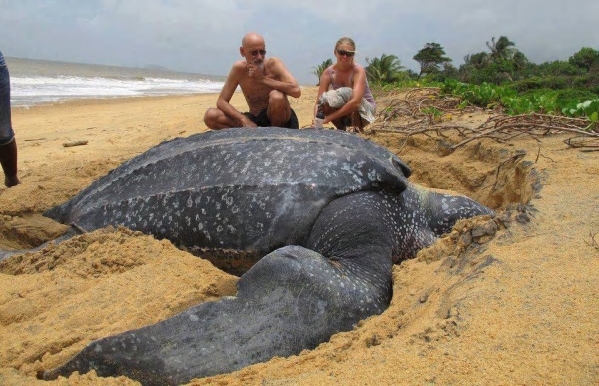 For one of their projects, researchers released (on the Playa Las Glorias beach in the city of Guasave) three sea turtles who can now be tracked using satellite tracking devices affixed to their shells. The main purpose is to allow researchers to determine the sea turtles’ migration routes. These sea turtles nest in Japan, but then migrate to the coasts of Hawaii and Mexico to feed and develop. Experts say that they will only migrate back to Japan once they have reached sexual maturity. This research is only one of many that involves tracking sea turtles. Off the Gulf Coast of Mexico , a longer-established study has sought to determine the movements of Kemp’s Ridley turtles (Lepidochelys kempii), many of which nest in Tecolutla, Veracruz. These turtles nest an average of 2.5-3.0 times per season, and tracking their movements should help predict where and when the turtles might nest, helping conservationists identify and protect nesting sites.